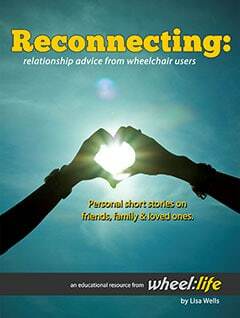 Having key support systems after a life-altering injury is crucial. Adjusting to life with paralysis is an ongoing process and for some, that process can be slow. I am now 11 years post-injury and there have been several transitions I have had to overcome during that time. Like many, the first five years were the hardest. At some point during my fifth year, things got so emotionally difficult that I attempted suicide. Surviving that helped me gain perspective and reminded me how much value my life truly had — and additionally, it also has a purpose. I did not learn this alone. I had a key support system to guide me through these difficult times. Without them, I would not be where I am today. Why Are Key Support Systems So Important After a Trauma? It has been found that social support from friends and family are instrumental in building resilience after a trauma. Ensuring that this support system does not fade out over time is critical. Commonly, family and friends rally together at the onset of trauma. Yet, over time as reality starts to set in, the support often fizzles. It is important for friends and family to recognize that while there are many things an able-bodied person may never comprehend about life with paralysis or surviving a near-death experience, the newly injured person is still the same human being they knew before. It is crucial that friends and family remain an active part of the person’s life as if the injury never occurred and take the steps to understand and empathize with their new way life. How Does SCI Impact Marriage and What Can Help Relieve Stress During and After the Recovery Stage? 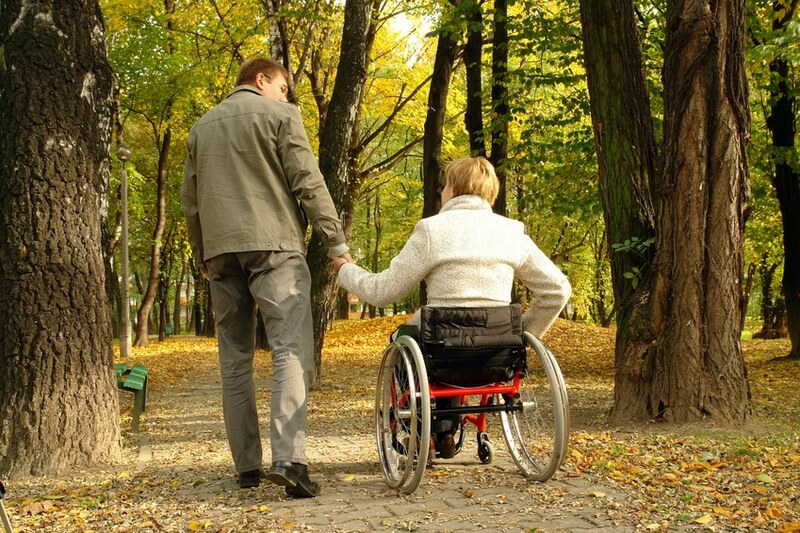 A recent study by the Department of Physical Medicine and Rehabilitation at the University of Michigan found that the first three years after a spinal cord injury are the hardest on a marriage. The research team interviewed 2,327 individuals who were married at the time of their injury over a period of 15 years. These couples were 1.3 to 2.5 percent more likely to get divorced than the general population during the initial three years post-injury. After that time, the divorce rate slowly lowered to the national average of about 40%. The level of engagement of the SCI survivor in outside activities and social opportunities can predict marriage longevity post-injury. The researchers stated that the more time an individual with an SCI spends outside of the home with friends and family and the more outlets and resources that person has separate from their non-injured spouse, the less likely they are to get divorced. The researchers suggested that outside social activities greatly lessen the tasks that come with caregiving, which in turn, promote positive communication between married couples. How Does Peer Support Help? 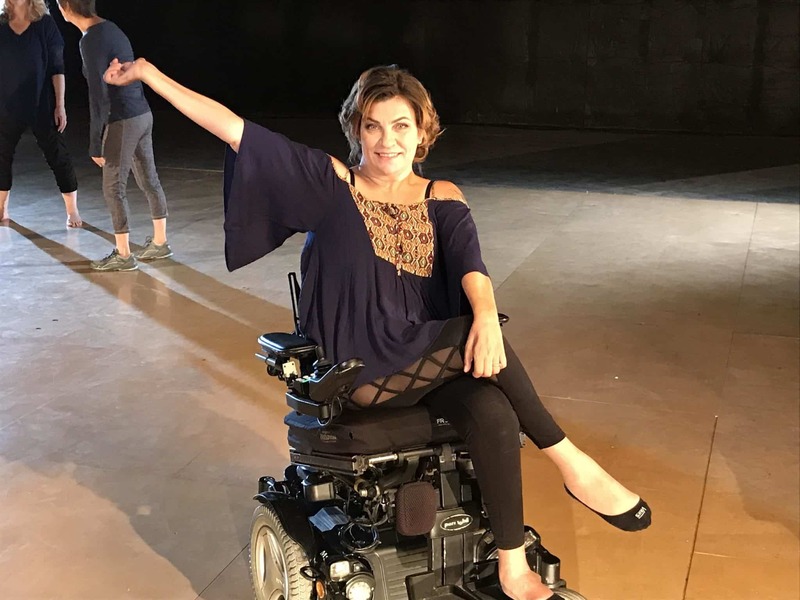 Whether online or in-person, finding a group of like-minded people who know what living with a spinal cord injury is like can help create a sense of community. At times when someone is struggling to come to terms with a body that now operates differently than it once did, feeling understood and supported is an invaluable tool. 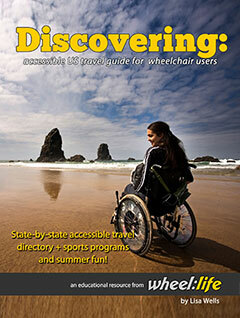 It’s a great way to make new friends, network, and learn about resources and events related to life as a wheelchair user. Where Can You Access Peer Support? The hospital where you did or are currently doing your rehabilitation may bring in previous patients to speak to newly injured SCI patients. 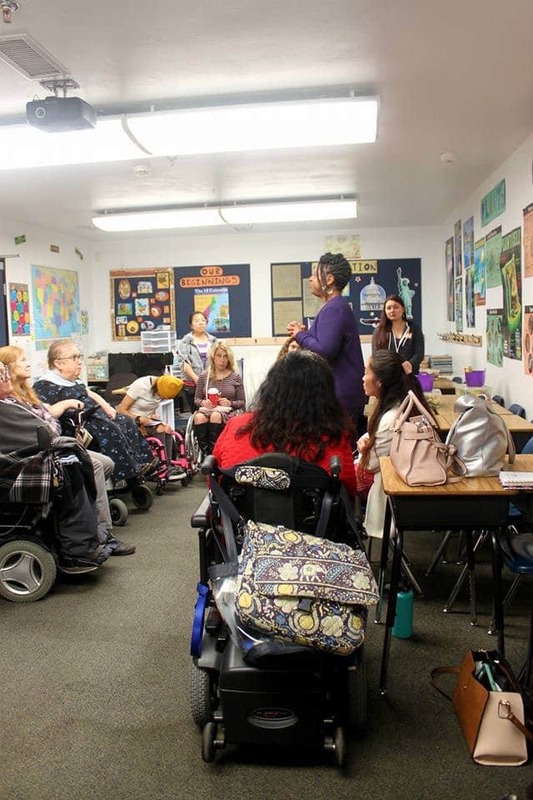 Most rehabilitation centers offer SCI peer support groups that meet to discuss specific topics as well as share personal testimonials reassuring newly injured members that there is still a full life to live after an SCI. Online forums and social media groups offer people a platform to discuss and converse with each other. There are many forums dedicated to SCI and paralysis that allow people to join in and talk about various topics of mutual interest. Online magazines often host forums as well but also provide their community with resources and articles specific to life as an SCI survivor. This is a key tool because the reader can learn more about their injury and keep up-to-date on the latest products available to them in addition to new research developments on finding a cure to SCI. 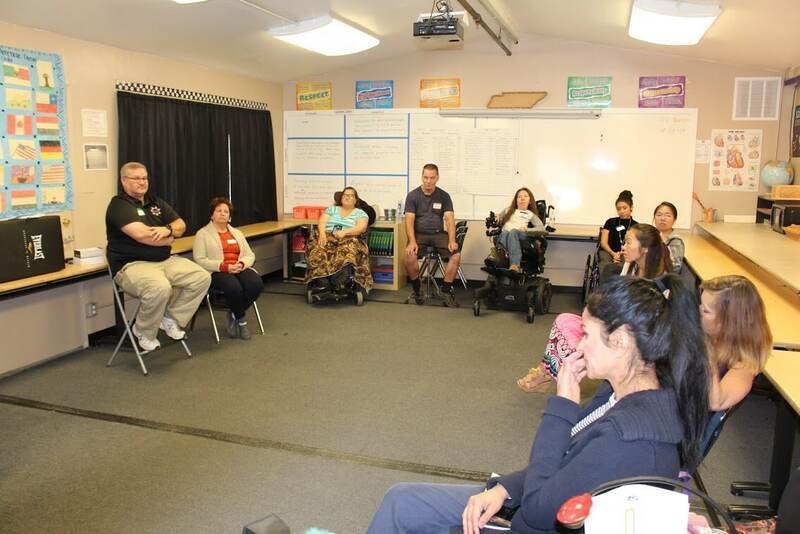 Adaptive sports groups and organizations often set up meetings and events where its members can come together in-person and plan outings and bonding activities. 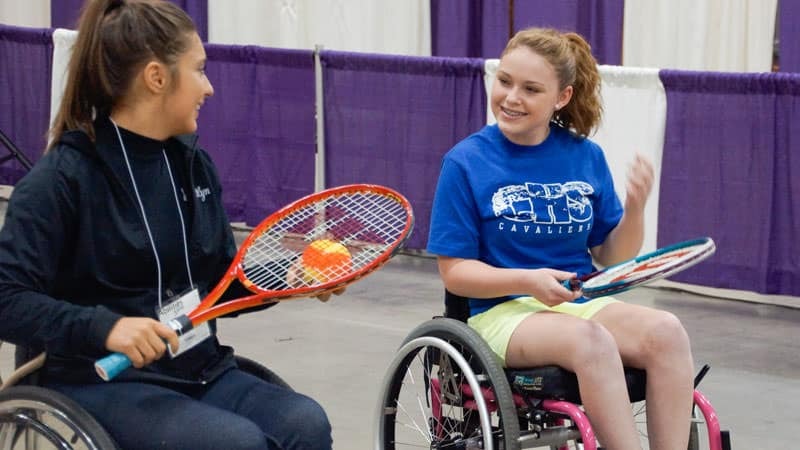 One of these events is Abilities Expo, which takes place in various cities throughout North America where many great products and resources can be found and friendships are developed. I, like many SCI survivors, will tell you that along with my mobility, I have lost many old friends, but I have gained so many amazing new ones! My family still has a hard time fully coming to terms with my new way of life, and that’s okay. SCI doesn’t just happen to us, it happens to our entire family, and we all grieve differently. I can’t control how others think, feel, or act. All I can do is choose to keep pushing forward and surround myself with support from people who love and accept me just the way I am despite any physical limitations, and we will thrive! Have a question for one of the Comfort Ambassadors? Let us know! Contact us here. Or, find a peer support group near you using our helpful reference guide! Comfort Medical delivers the leading brands of catheters and ostomy products to customers who use wheelchairs nationwide. Wheel:Life is now part of the Comfort Medical family! With more than 26,000 followers on social media, we served more than 100,000 website visitors with lifestyle resources in 2015. To help us expand our community impact, we have become part of the Comfort Medical organization. 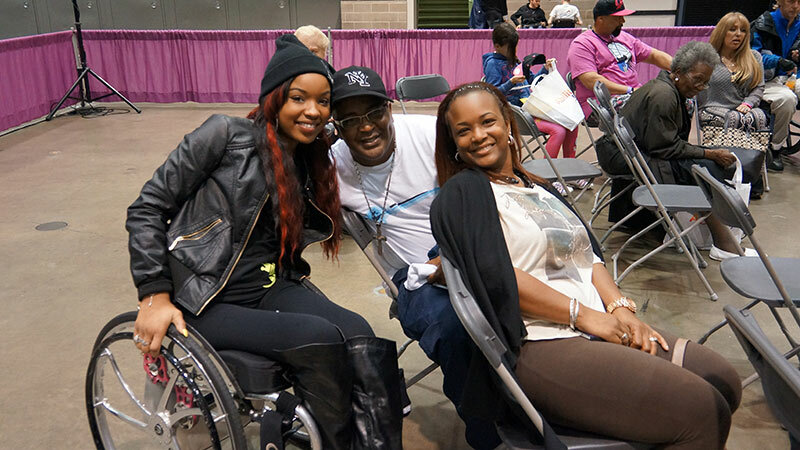 Thanks to our relationship, we are able serve even more people who use wheelchairs with lifestyle resources, helpful products, and services. Comfort Medical provides an extensive selection of name brand catheter and ostomy supplies to thousands of customers nationwide. Their attention to detail, unmatched customer service, and dedication to helping customers live a happier, healthier life are just a few of the many reasons Comfort is one of the fastest growing catheter and ostomy supply companies in the nation. If you have any questions about your medical supply needs, click here to get in touch with a Comfort Medical specialist! Note: The Comfort Conversations articles are for informational use only and are not intended to be construed as medical advice. Ask your doctor about issues related to your health and medical needs.